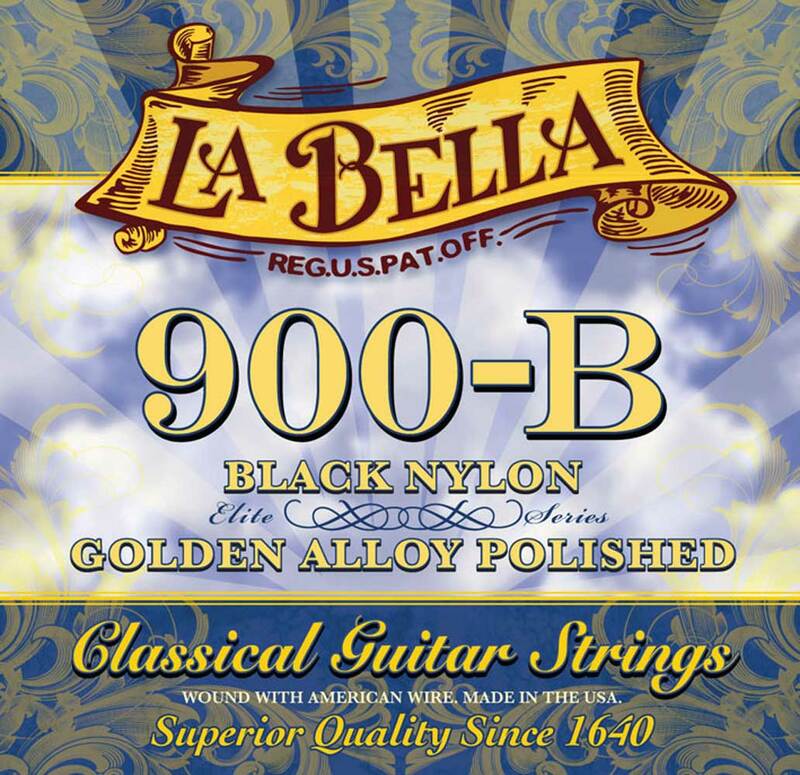 The 900B Golden Superior® set contains black nylon trebles and polished Golden Alloy wound basses. Especially designed for the concert performer, the smooth surface on the basses allows the player to shift positions without any noise or squeak. Highly polished, these basses are recommended for bothstudio recording and live performances. Made in the USA with American Wire. Packaged using MAP Technology (Modified Atmosphere Packaging) to prevent tarnishing and ensure freshness.